Taking an introduction to stand up paddling course is a great way to find out more about this fun adventurous paddlesport. Throughout a very practical day, you will learn more than you think possible in eight fun-packed hours. 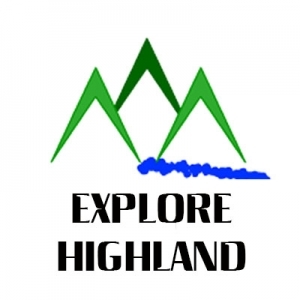 The morning session is based out of Explore Highland office and after a brief meet and greet, you will be given all the paddleboarding equipment required (including a wetsuit on request), then head out onto the safe and sheltered Caledonian Canal. The kettle is fired on for lunch back in the office or out by the canal depending on weather before loading the paddleboards onto the trailer and the group head to one of many local paddling spots for an afternoon journey. This will depend on local wind speed and direction. Adults: £75pp, U18’s (14-17): £56pp when accompanied. Based on minimum three people. If none of the planned SUP Introduction courses are suitable, please email Donald with your preferred dates and number of adults to gain a quote.